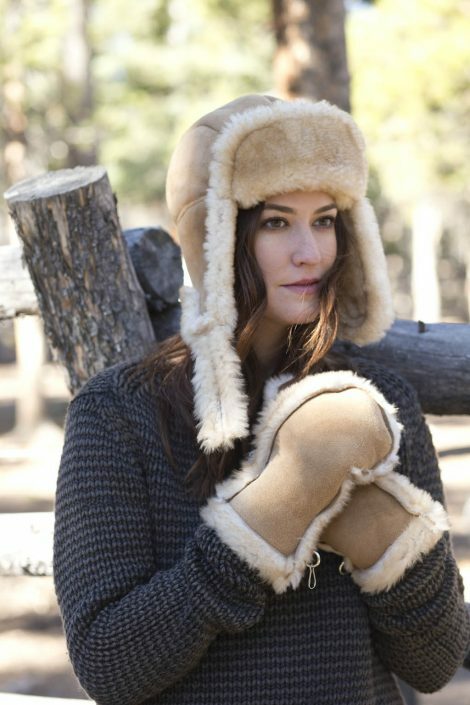 These sheepskin mittens are perfect for cold weather. Your own body warmth heats up the inside sheepskin while the outer suede blocks any chilling winds. Your hands stay toasty warm and comfortable in these shearling creations. They feature wool-out seams for style along with D-rings and clip to attach to your outerwear. These are unisex sizing. Most women are in the X-Small, Small or Medium. Also, keep in mind that each computer monitor and printer will show these colors a little differently.You might see marks on your product. These are not defects or blemishes. They are just part of the natural hide and makes each piece unique. 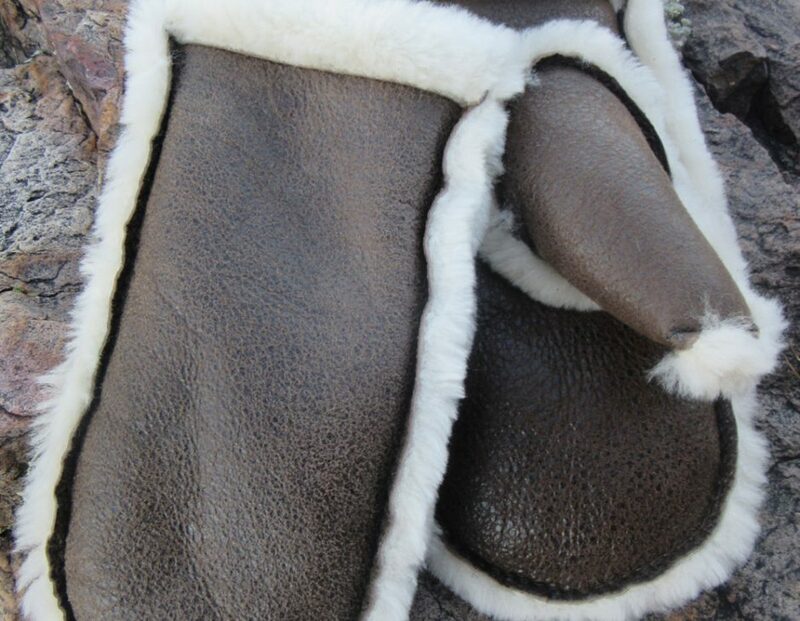 These sheepskin mittens are perfect for cold weather. Your own body warmth heats up the inside sheepskin while the outer suede blocks any chilling winds. 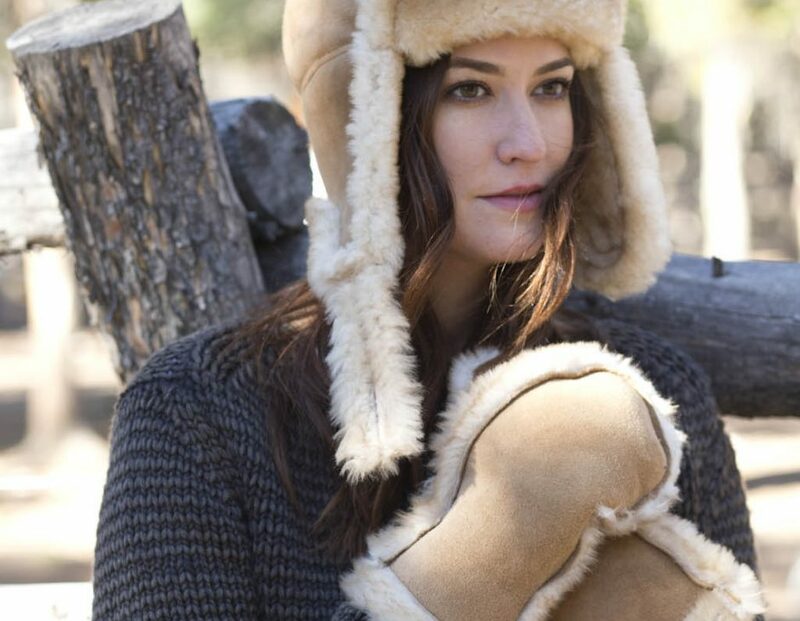 Your hands stay toasty warm and comfortable in these shearling creations. They feature wool-out seams for style along with D-rings and clip to attach to your outerwear. These are unisex sizing. Most Women are in the Xsmall, Small or Medium. 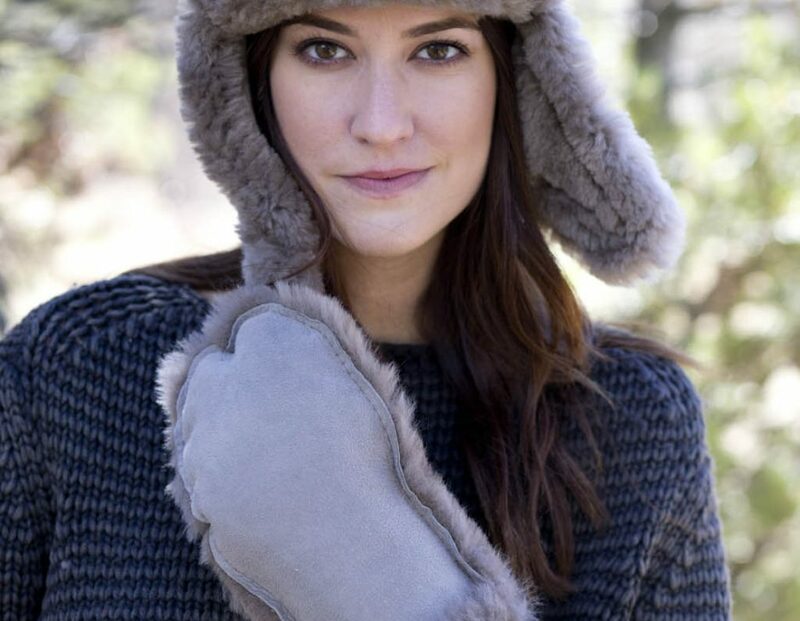 Sleek, simple and attractive, sheepskin gloves go with any outerwear you have in your closet. These driving gloves are made from soft and supple sheepskin to keep your hands as warm and as comfortable as they can be. They are great for driving or a stroll about town any time in fall or winter!